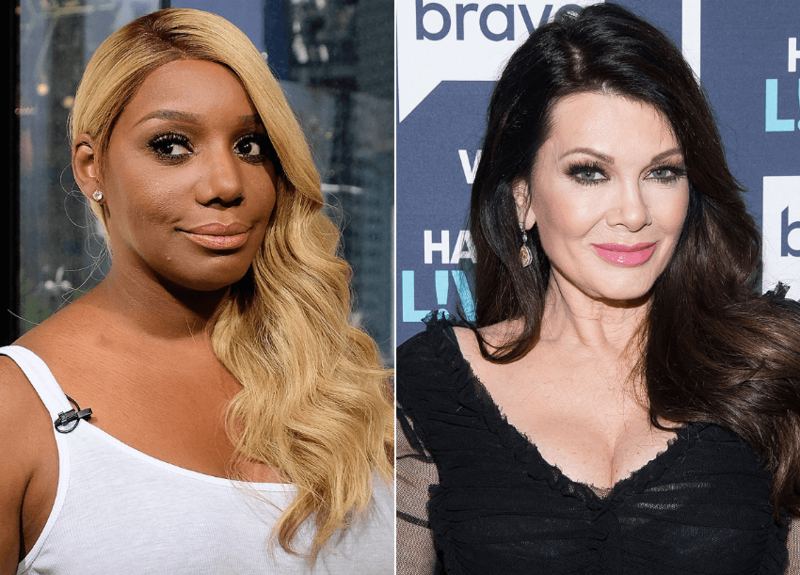 NeNe Leakes spilled the beans behind her beef with Real Housewives of Beverly Hills star, Lisa Vanderpump on Friday — but Lisa is pleading innocent. The Real Housewives of Atlanta vet dished to Jenny McCarthy, spilling the tea on her SiriusXM show. NeNe, 51, alleged that Lisa swooped in to purchase the expensive West Hollywood property for bar/eatery, Pump, after Nene asked her advice about opening her own biz in the same spot. “We would ride down that West Hollywood area where all the gay bars are — and I have a large gay fan base — and I kept thinking ‘it would be so cool if I had a bar right in here somewhere,’” Nene said. Lisa, 58, purchased the property and opened Pump in 2014 — Bravo chronicling the venture on RHOBH. The restauranteur shared an Instagram post as a subtle comeback to Nene’s juicy reveal — the reality star smiling alongside a priest while sharing a meal at….where else? Pump. The British Bravoleb is expected to have a rough Season 9 — has Nene given viewers a glimpse of the real Lisa Vanderpump? The Real Housewives of Beverly Hills premieres on February 12, at 9 pm, ET, on Bravo.